Choose your spaceship, upgrade it and get ready to the big space race! Pilot your twin-engined racer on a series of spectacular space tracks. Taking place above a fiery planet. Can you keep control at high speeds when your opponents are trying to ram you off into space? Featuring six teams, seven tracks and a whole host of performance upgrades to keep you ahead of the pack. Control your ship with the cursor keys, Space bar activates your T-Boost. Use your T-Boost for a huge increase in speed, but be careful; if you do not use all yourT-Boosts every lap they will not be replenished for the next one! Upgrade your ship after each race to keep pace with the other racers. Place well to earn more credits and make sure your ship stays competitive! If you want to play T-Zero Turbo X games online you have come to the right place! GamesLoon adds new T-Zero Turbo X games every week. This is your game portal where you can find the biggest collection of free T-Zero Turbo X games online. 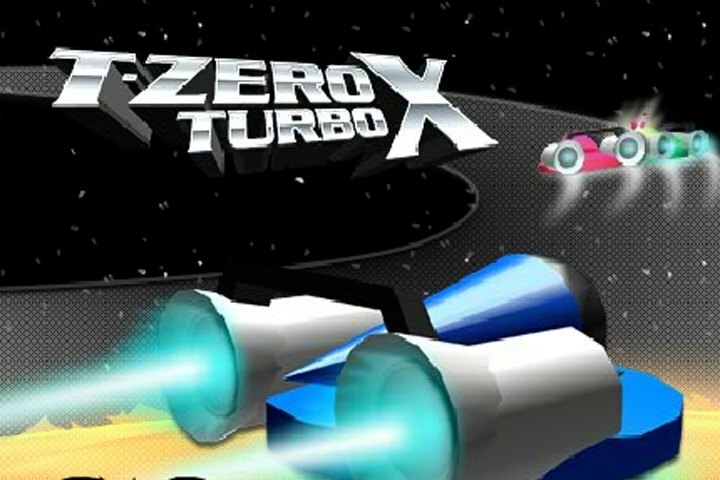 Do not forget to rate our T-Zero Turbo X free online games while playing!